Union, New Jersey is home to some of the finest monuments ever made. These sensational devotions have had some truly brilliant minds behind them but in truth all of the credit goes to the hearts of those who carry the burden of remembrance. 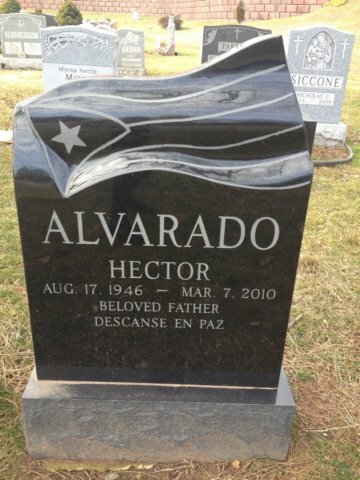 By devoting a monument to someone’s life you are making their impact last eternally. Perhaps this is why the duty of planning a monument is so meaningful, because you are attempting to do justice to the entire life of whomever was lost. Before assuming which choice is appropriate its worth researching the different types of monuments available. If modesty is one of your key attributes a Marker may be the best choice for you. These coy monuments square or rectangle shaped and made of granite or bronze. Granite is chosen more commonly because it is more reliable than other bases. Bronze is considered reliable as well but is primarily chosen for its noble appearance. Monuments in either of these of materials can be produced in different colors although bronze is not quite as versatile. Ordinarily, markers are made to display any important information, and pictures regarding the internment. When applying pictures or text there are three main methods that are used. Etching used to be a by hand method of putting imagery onto stone. Today with the help of advancements in technology etching is mostly done by lasers for accuracy. Inscription is similar to etching and normally done by hand, this process is normally done in order to display the lifespan of the internment. Lastly, sand blasting is a special process that is used to carve images into granite or bronze. During this process it is possible to blast the picture in so that it is raised off the base or pushed in. Either way this process always creates an extraordinary result. Devoting a monument is one of the respectful ways to show to those who are lost. Call Jan-Dowd Memorial today so that we can ease any concerns you may have regarding this tremendous task. Marking the death of a loved one is a tremendous task. Truthfully, we never recover from the loss of a loved one, we simply learn to live with it a little bit better each day. Broadly speaking there are many different ways to pay respects to those who have passed on. One of the most respected methods is the construction of a memorial. It’s a common misconception that memorials are only for firefighters, police officers, those in the military, or officials. A memorial is exactly what you give to someone who has lived a proud, and honorable life. When deciding to craft a memorial the first question to answer is which material will be usedc as the base. The two most commonly used bases are granite and bronze. Granite is chosen because it is able to endure intense weather conditions and is known to require very minuscule maintenance. Bronze is chosen because it is pleasing to the eye with shine unmatched. However, bronze is not quite as durable as granite and often suffers from oxidation. These effects can be reversed easily however with maintenance. The next thing to consider is what kind of design you want the memorial to have. There are many different types of headstones, plaques, cremation urns, markers, and models for a memorial so there will be no shortage of choices. Arguably, the most creative aspect of designing the memorial is choosing what you want to be displayed. Most memorials have the lifespan and the name listed but it is not uncommon to want more displayed. At Jan-Dowd Monument there are hundreds of unique lettering styles to be chosen from. We have everything from simple scripts, prints, and delicate calligraphies available for your choosing. 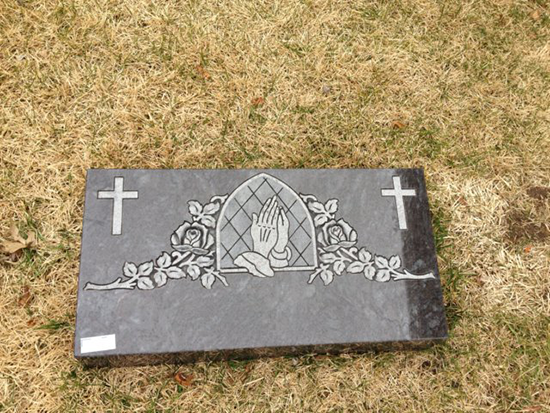 Additionally, we can etch, sand blast, or inscribe any imagery you have in mind onto the base of the memorial. All in all, these choices are just the tip of the iceberg when it comes to paying homage, call Jan-Dowd Monument today so we can discuss what you are looking for. The word mausoleum dates back to approximately 353 B.C. and references a small building that is shrine like in nature. In fact the mausoleum for King Mausolus is recorded today as being the first of its kind and currently holds its spot as being the fifth wonder of the world. With this reputation behind mausoleums it’s easy to see why they are regarded with such an affinity for nobility. In today’s day and age however these distinct monuments have become readily available to the public. Before you choose to take on a Mausoleum its worth understanding some basic facts surrounding them. The average mausoleum can be used as a burial site for twelve or more. Usually, these burial sites are above ground however, occasionally they may be constructed in ground. Mausoleums are a popular choice for families because they can be together even after passing on. These structures allow the greatest sense of creativity and expression in order to properly commemorate the life of an individual(s). The reason behind this concept is that Mausoleums have interiors and exteriors that allow for immense amounts of expression as opposed to a normal monument. 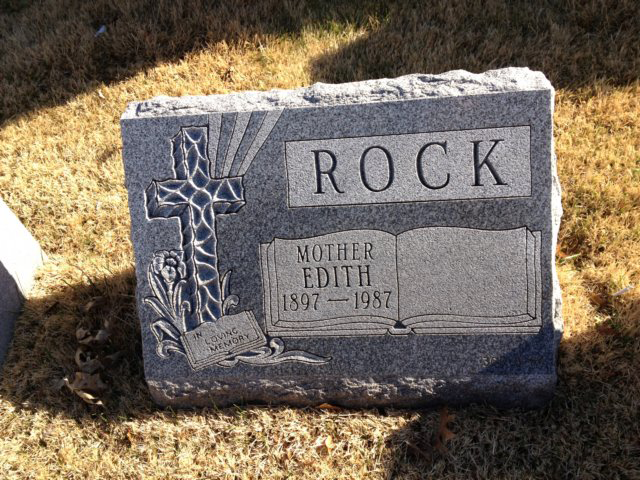 Granite is the number once choice for a base for mausoleums however, bronze highlights and plaques are often added. Many have said that the true value of these massive monuments is the value associated with privacy and development. By having this second home to visit your friend or family member you will be capable of achieving higher plateaus of development in handling the loss. Union, NJ is home to some of the most elegant mausoleums if you are considering this option for your family call Jan-Dowd Monument so that we may assist you. Although there are plenty of different monument designs ranging from massive mausoleums to small markers there is one method of recognition that is always an honor. 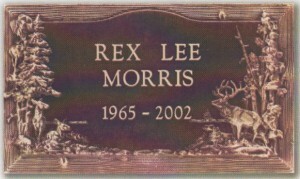 Bronze plaques will commonly be used as an addition to larger monuments, markers, headstones, memorials, and mausoleums. However. It’s equally as common for such magnificent additions to be used standalone as monuments. Bronze is known to be quite strong and can survive all the varying weather conditions of Union, NJ. The biggest problem with bronze is its weakness to oxidation. The long term results of oxidation can be prevented with proper maintenance. At Jan-Dowd Memorial in Union, NJ we can construct your bronze plaque in any shape or size. 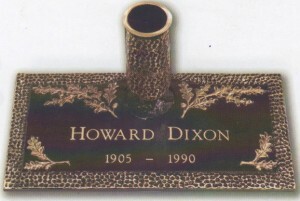 The next step would be to decide whether or not you would like a pattern, or border surrounding the edges of the plaque. The most popular borders are differing designs of floral patterns. hundreds of different typographies accompanied by any pictures which may be relevant to you. These plaques will be placed just barely off of the ground and are usually tilted so that they may reflect light as beautifully as possible. If you are considering a Bronze Plaque in Union, NJ call Jan-Dowd Memorial today so that we can offer you answers to any questions you may have. Thanks for visiting Jan-Dowd Memorial. We locally service all of Union, NJ and surrounding areas. 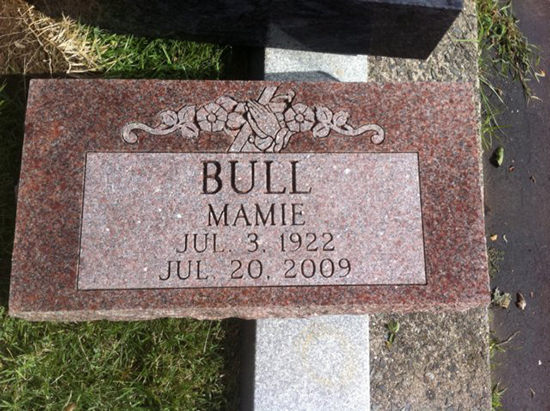 You can always rely on us to provide your loved ones with the best monument, memorial, bronze plaques or mausoleum. Call us today for a free estimate.